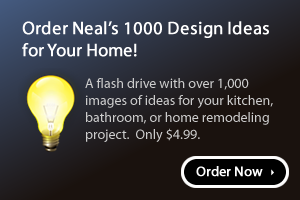 Bathroom remodeling is a great way to improve the look and function of any home. The concepts behind what makes a good bathroom have dramatically changed over the years, and even homes built 10 to 20 years ago can have baths that feel outdated and awkward. Today's bathrooms favor open concepts rather than compartmentalized zones, and designs that provide a sense of luxury and style are always at the forefront. 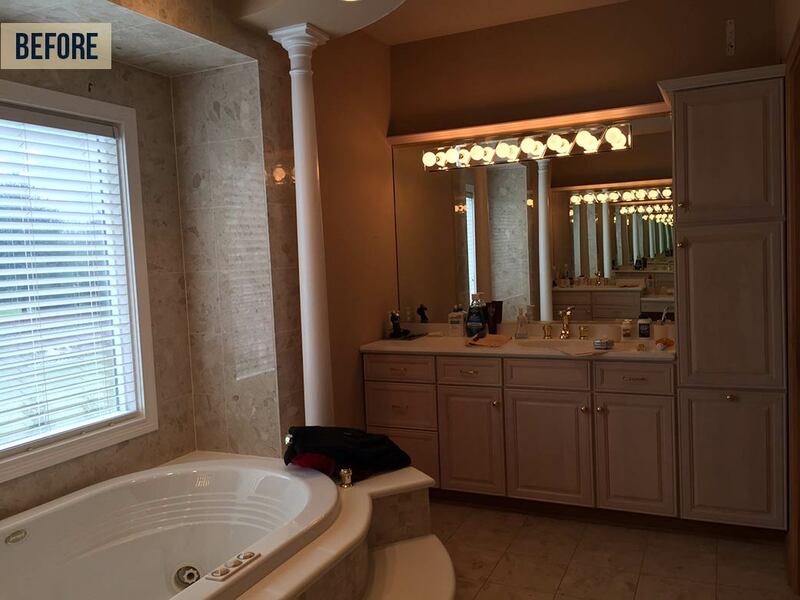 Here are 5 inspiring Greater Cincinnati bathroom renovations Neal's Design Remodel has recently completed. Many Cincinnati-area homeowners are choosing to exchange separate tub and shower installations for larger, more luxurious showers. 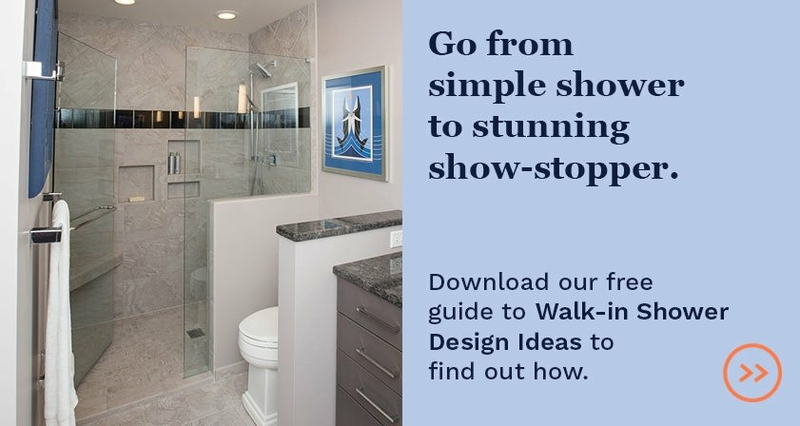 A new walk-in shower like this one can be a show-stopping feature for any bathroom, and can enhance the room's design. In this case, a new stained glass window was the solution to keep the existing window but to also provide additional style to the space. 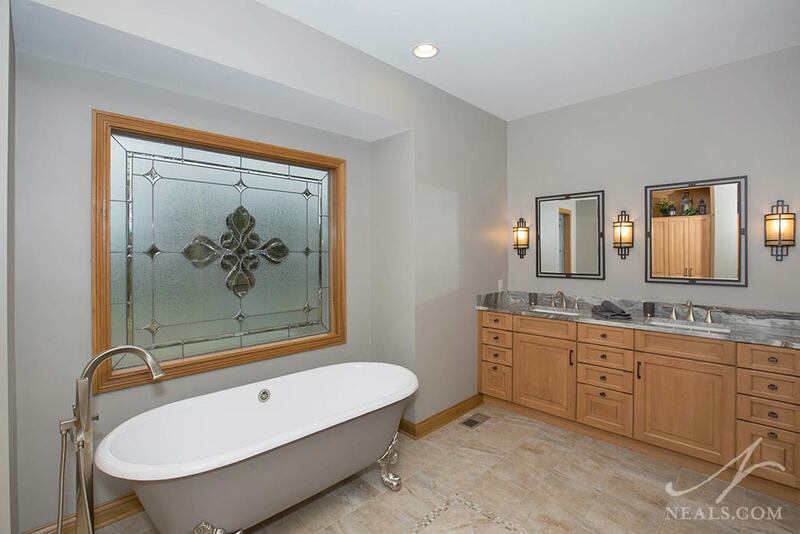 View more images of this bathroom. Often, pre-made cabinetry is used for vanities that doesn't take into account all the space that's available. 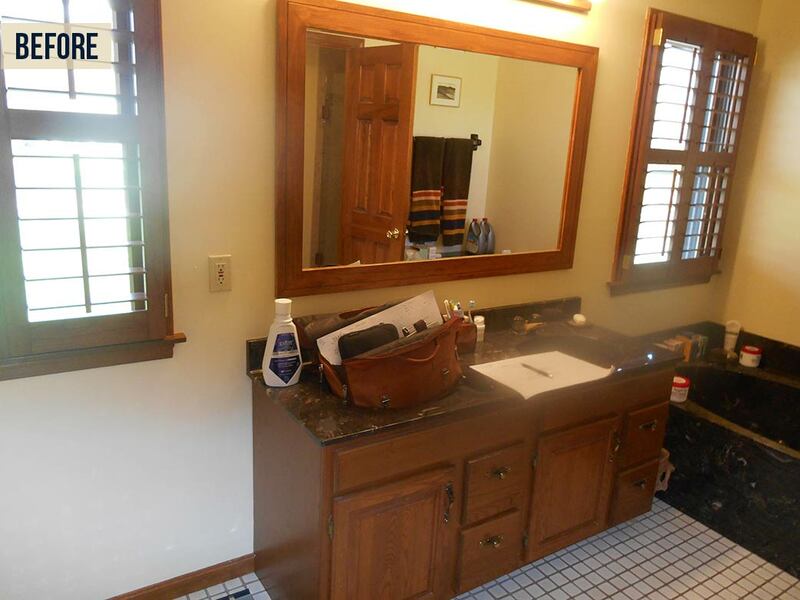 This was the case in this master bathroom, which meant that the single-bowl vanity left a lot to be desired. When considering the potential of the entire wall, and clever use of the scale of the mirrors, the vanity was doubled in size. This added storage as well as space for another sink. The custom vanity is an integral part of the bathroom's new style, and leaves no square foot wasted. 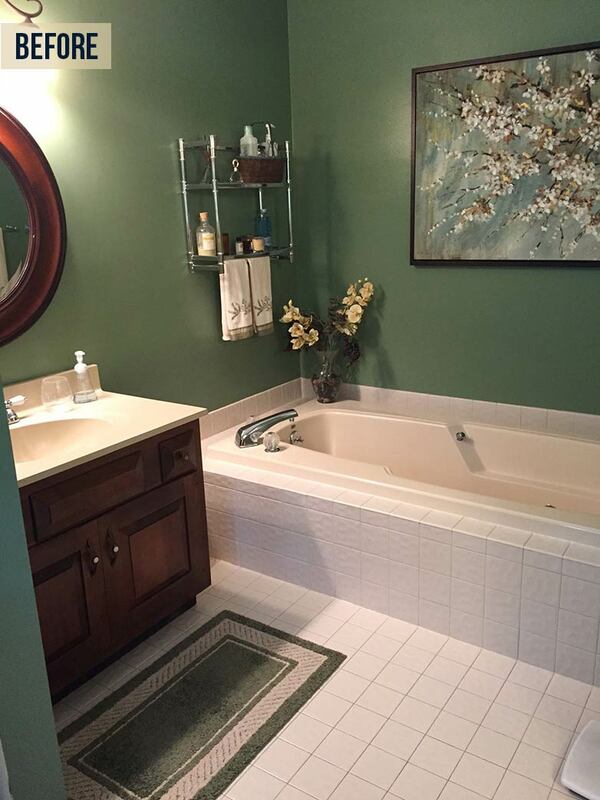 See more images from this bathroom remodel. Vestibule style rooms inside master bathrooms divide vanities from showers and commodes take up valuable space, and can make the bath feel claustrophobic and less functional. When separation walls are removed, allowing the entire space to work as one, the possibilities for features and storage increase, as was the case in this remodel. 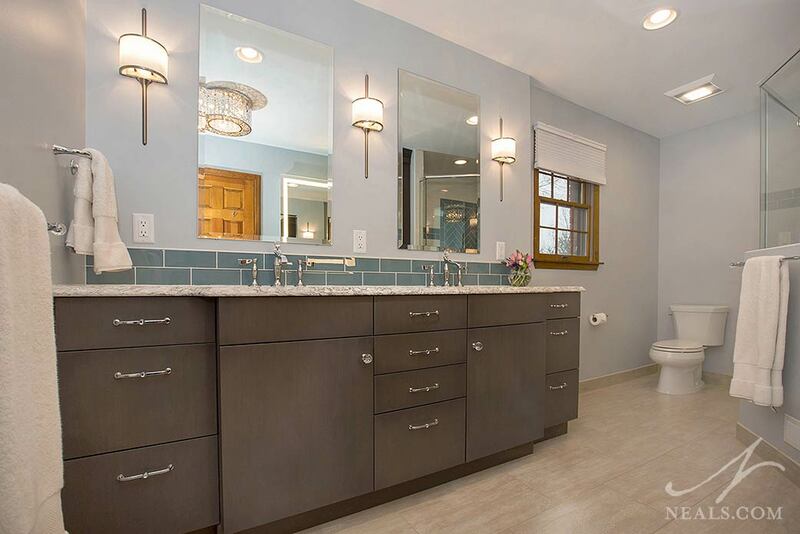 The new open bathroom is a bright space with plenty of room for beautiful sconce lighting, and a spacious double vanity. 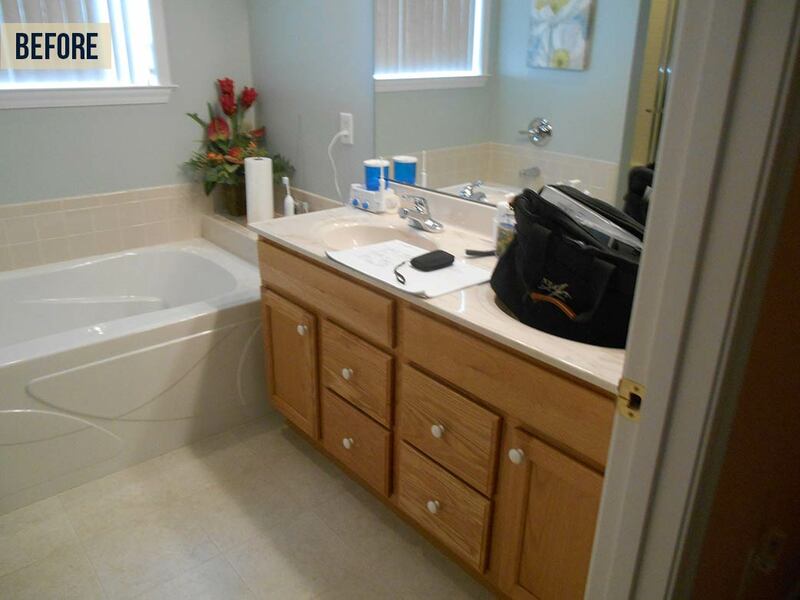 All the features here define the new bathroom instead of being forced to conform to separate, smaller rooms. 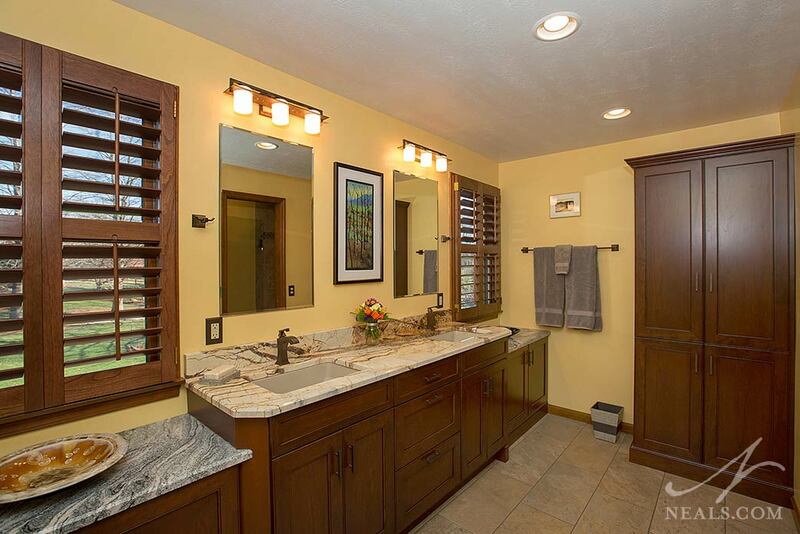 View more images from this bathroom remodel. Our ideas of what makes a dramatic statement in a bathroom can be different from one person to the next, and many times master bathrooms make this the most apparent. In this bathroom, the dramatic arrangement was not bad, but the execution didn't precisely work for the homeowners. 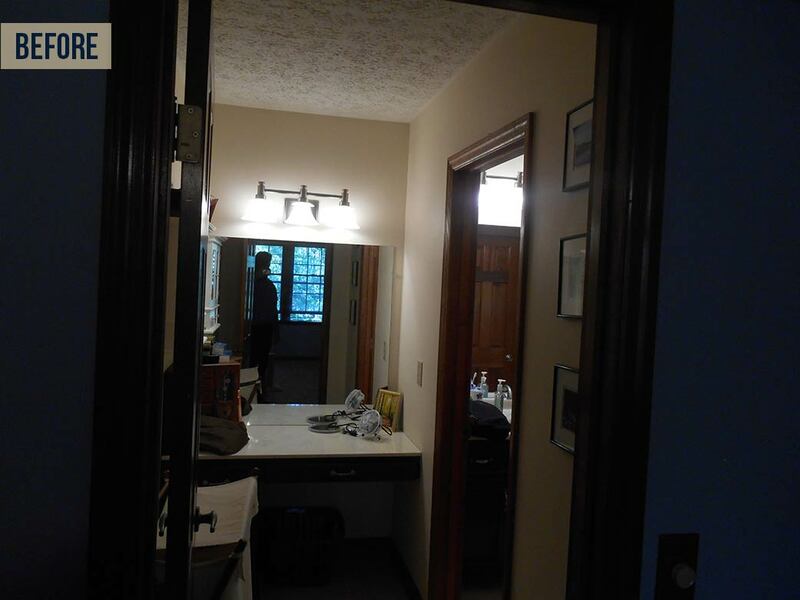 (Notice the headache-inducing infinite mirror illusion created by the opposing vanities.) 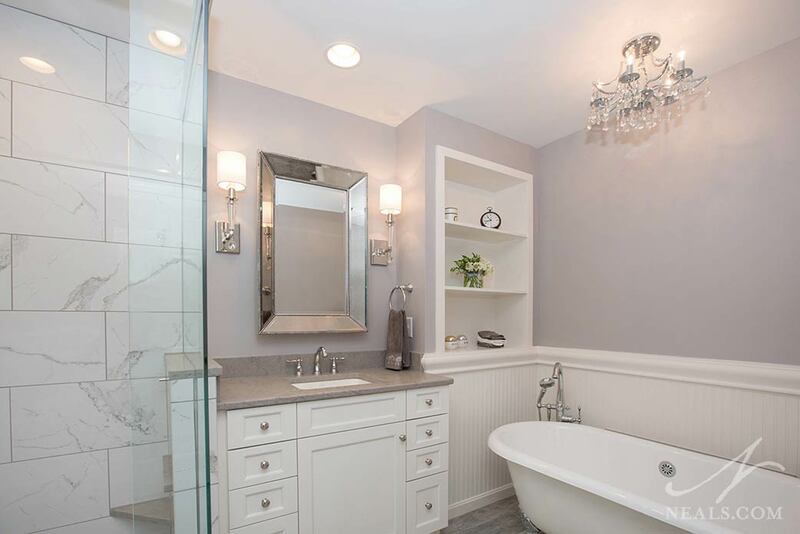 But swapping the style and making a smarter choice about cabinetry, the drama of the bath was maintained, but is now much more comfortable for the homeowners. 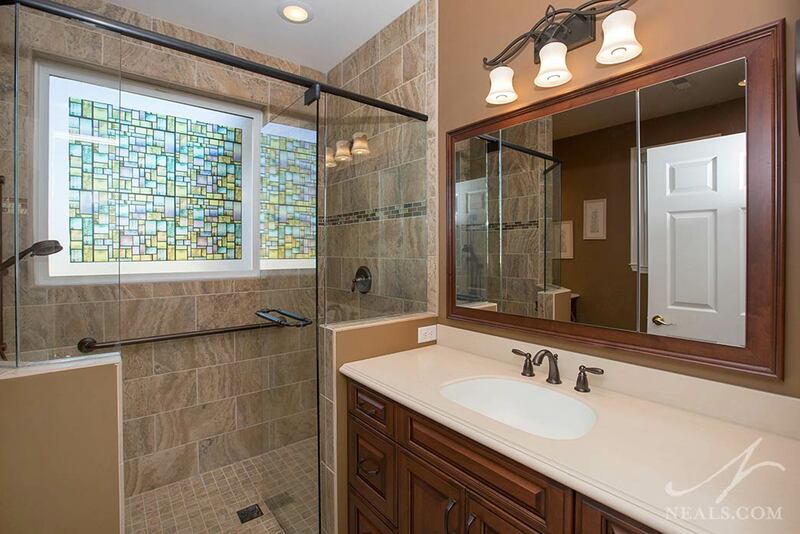 View more images from this bathroom. There are many bathrooms across the Tri-State area that suffer from multiple varieties of the issues discussed above. In this bathroom project, the homeowners were looking for ways to amp up drama, apply custom cabinetry solutions that took advantage of all the space, and provide a larger and more beautiful shower. A country chic style suits the changes made in this design, featuring a classic claw foot tub, and switching a boxed in shower with a glass enclosed walk-in. Details in the new bath help carry the dramatic glamour, without sacrificing utility and comfort.